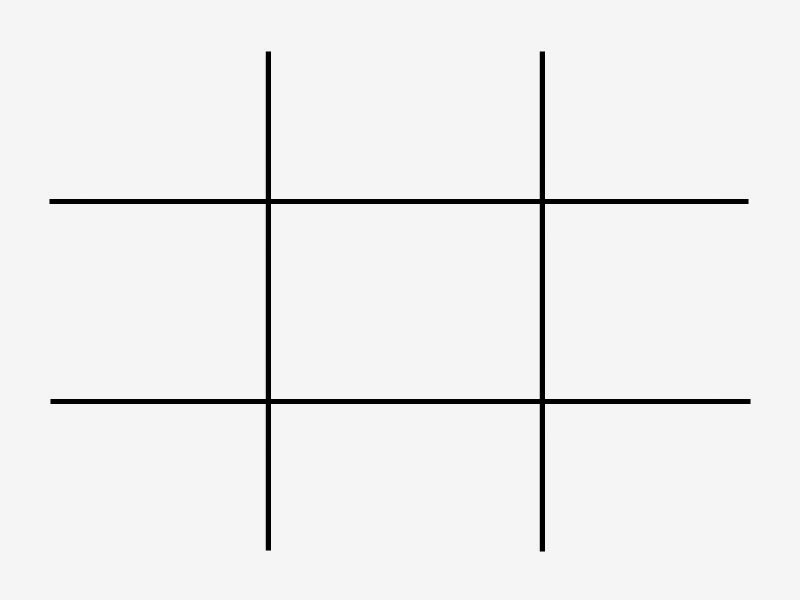 In this variation, the students will stand on a grid drawn on the classroom floor. The objective is the same: to have three people from the same group in a horizontal, vertical or perpendicular line. Objective - To practice any grammar point, vocabulary (synonyms, opposites, definitions), verb tenses, irregular/regular verbs, etc. 1 - Pieces of ribbon of two different colors to tie around students’ heads. 2 – Three copies of a list with at least nine tasks – Each group will get one list, and the teacher will number his/her list randomly, not following the order in which the tasks were typed. 3 - Masking tape to draw a big grid on the floor. 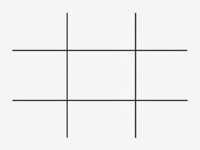 4 – A list with two columns of odd and even numbers, which the teacher will cross out as he/she calls on students to stand on the grid. 1 – Divide the class into two groups. 2 - Form two separate circles. 3 – Use odd numbers for the students in one circle and even numbers for the others. (1,3,5,7, 9, 11, etc… / 2, 4, 6, 8, 10, 12, etc…). Give each group pieces of ribbon of the same color to be tied around their heads. This will help them visualize their partners on the grid. 4 – Give each group a sheet with the tasks and give them time to work on all of them. Everybody in the group must know the answers to all the tasks. 5 – When they are done, give them some more time to decide on the strategy they will use to position themselves on the chart. 6 – Decide which group will start the game. If the odd-numbered group wins, for example, start calling any odd number and cross it out on your list. This will help you keep track of who has already participated and who hasn’t. FROM THIS MOMENT ON, THERE IS NO MORE COMMUNICATION AMONG THE MEMBERS OF THE GROUPS. 7 – The student decides where he/she wants to stand and answers the task the teacher gives him (also randomly chosen from the list of tasks). If the student is correct, he/she remains on the grid. If not, he/she goes back to the group and the teacher moves on to call a student from the other group. The team that forms a line first is the champion.